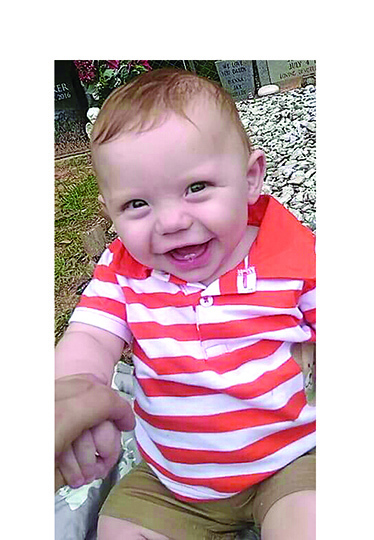 Natchitoches Parish District Attorney Billy Joe Harrington announced the grand jury findings in the July burning death of a 6-month-old infant. The grand jury returned a (*)true bill indictment of first degree murder against Felicia Marie-Nicole Smith, 26, of Natchitoches. Additionally, the grand jury has pretermitted the case of Hanna Nicole Barker, 23, of Natchitoches, who is the mother of the victim. Barker is charged with criminal conspiracy and principal to first degree murder. (*)true bill. n. the written decision of a Grand Jury (signed by the Grand Jury foreperson) that it has heard sufficient evidence from the prosecution to believe that an accused person probably committed a crime and should be indicted. Thus, the indictment is sent to the court.